Eau de Paris (EDP) was set up to end a fragmented, opaque and expensive municipal water service. Relying on strong political will, the city of Paris has worked to make water management a major democratic issue, ensuring better-managed and cheaper water supplies, and an environmental strategy that is second to none. Before 2010, Paris’s water service was provided by four entities: two private companies, Suez and Veolia; SAGEP, a public/private company using public drinking water infrastructure, and a public laboratory in charge of water safety. This situation diluted responsibility and hiked the price of water for users. 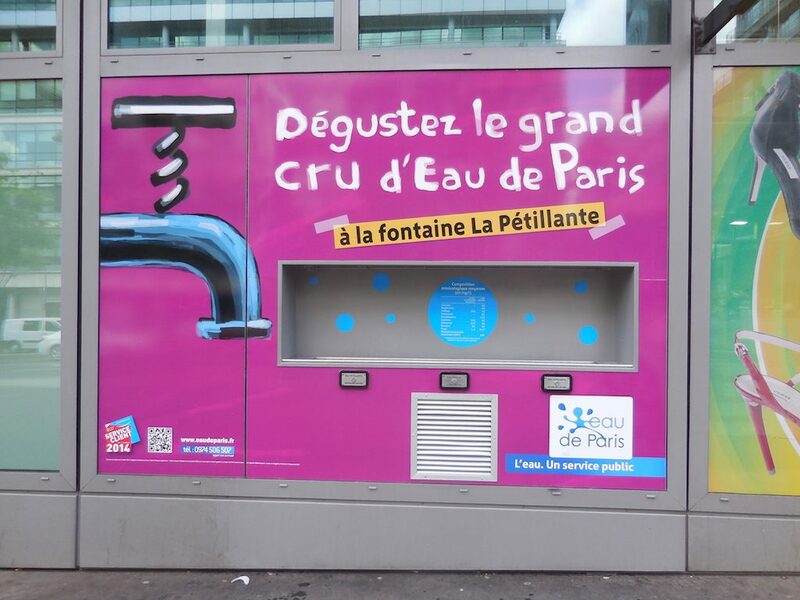 That is why the Paris municipality decided to fully remunicipalise and reintegrate water services, at the end of the current contracts EDP captures, produces and distributes 170 million cubic meters of drinking water a year for 3 million users. EDP began operating Paris’s water systems in January 2010 with a fully integrated water management, from source to tap. From the first year, the structural savings of about 30 million euros per year made it possible to lower the price of water by 8%. Today, this price is still lower than it was before 2010. EDP also ensure a concrete right to water through free public fountains in public spaces, cooperation with associations supporting homeless people and refugees, and partnerships with social landlords. EDP has adopted environmental management practices in all the natural spaces it manages and supports many farmers in setting up sustainable farming practices, that are useful for water quality.